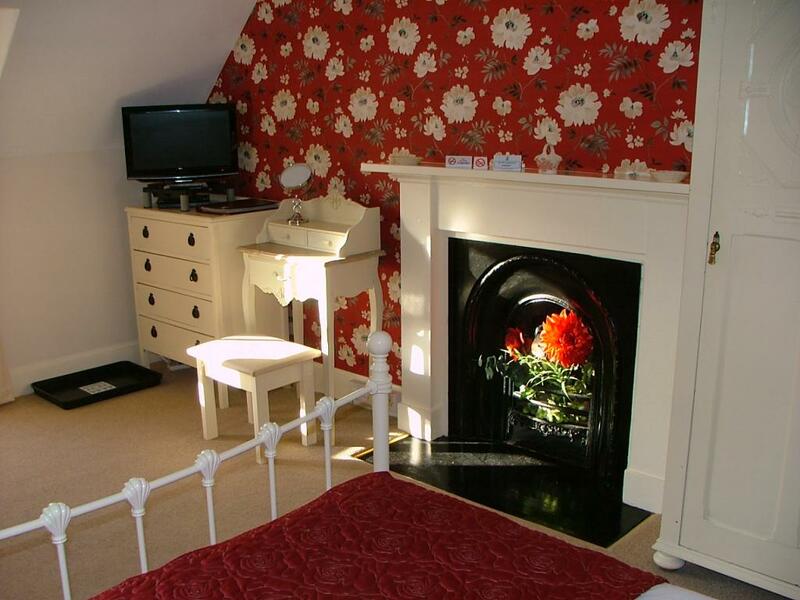 The Double Room is en-suite with Satellite TV/DVD, Hospitality Tray, iPod Docking Station with Alarm, Hair Dryer & Toiletries. 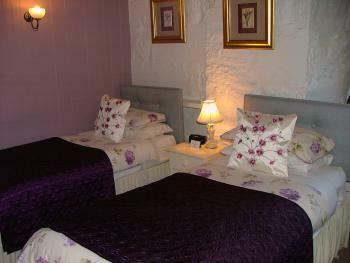 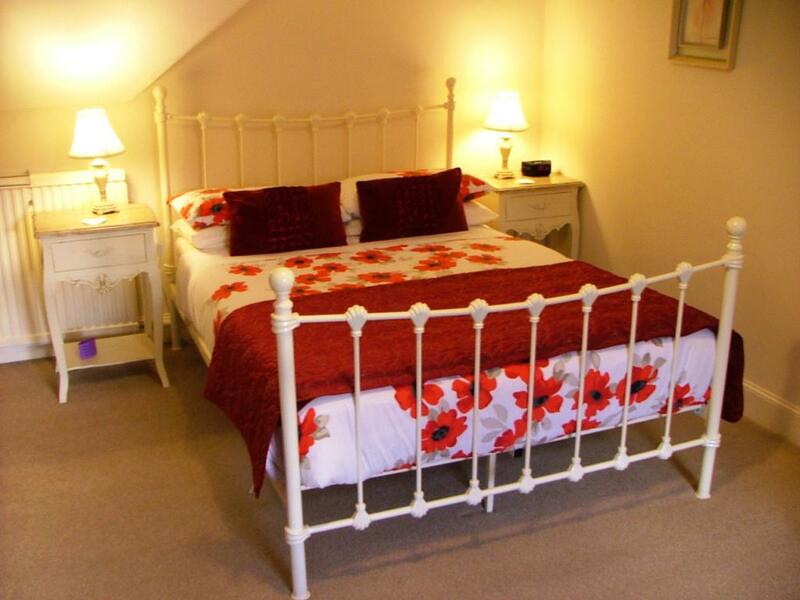 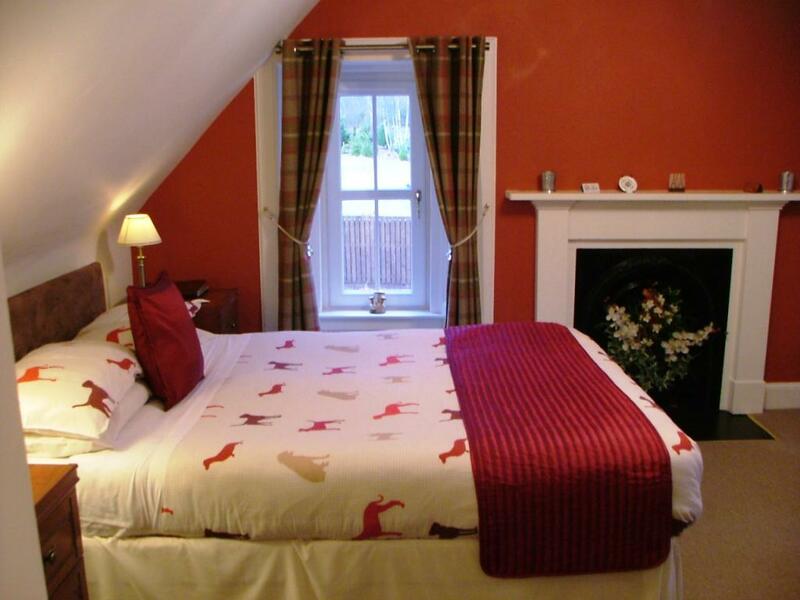 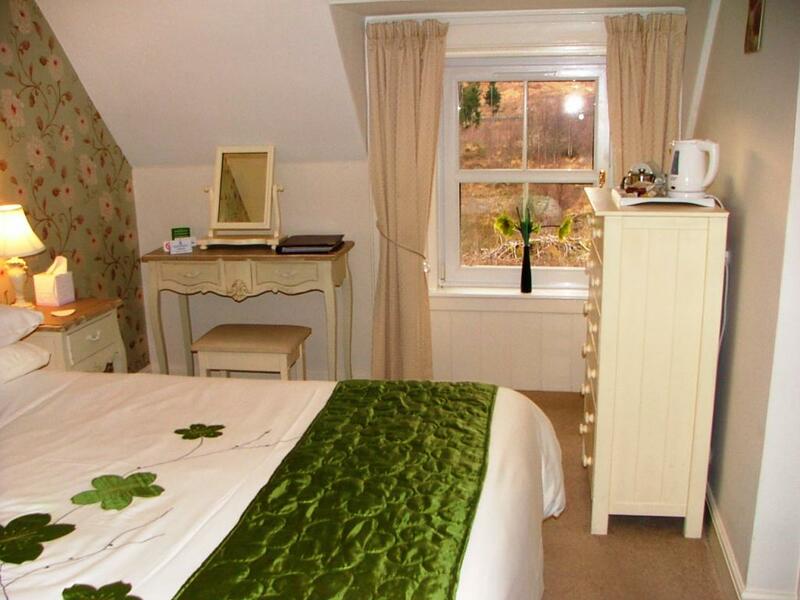 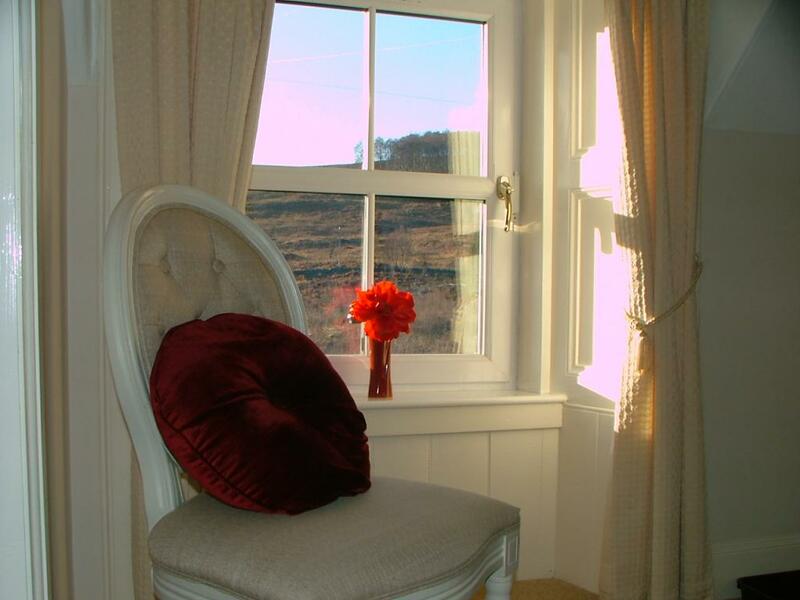 The Twin Room is located on the ground floor with easy access from the front door. All rooms are en-suite with Satellite TV/DVD, Hospitality Tray, iPod Docking Station with Alarm, Hair Dryer & Toiletries. 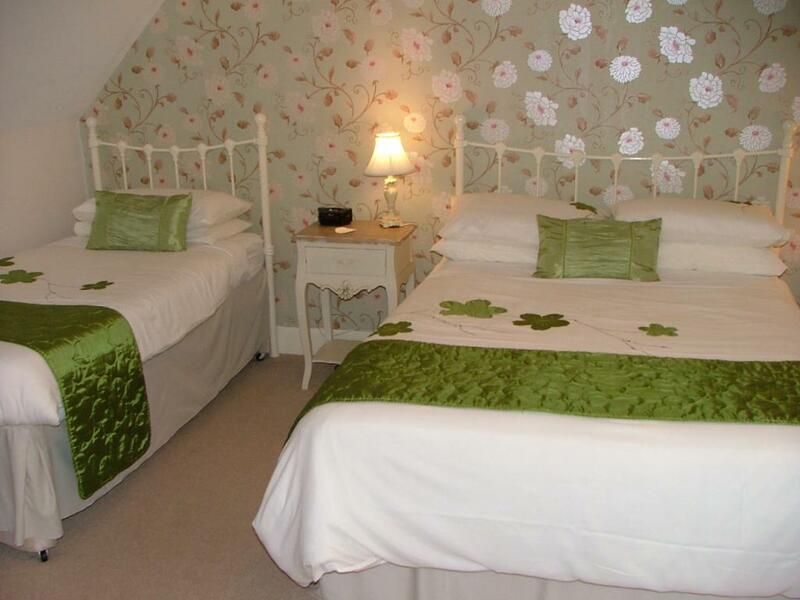 Our Family Rooms sleep up to 2 adults and one child of maximum age 14). 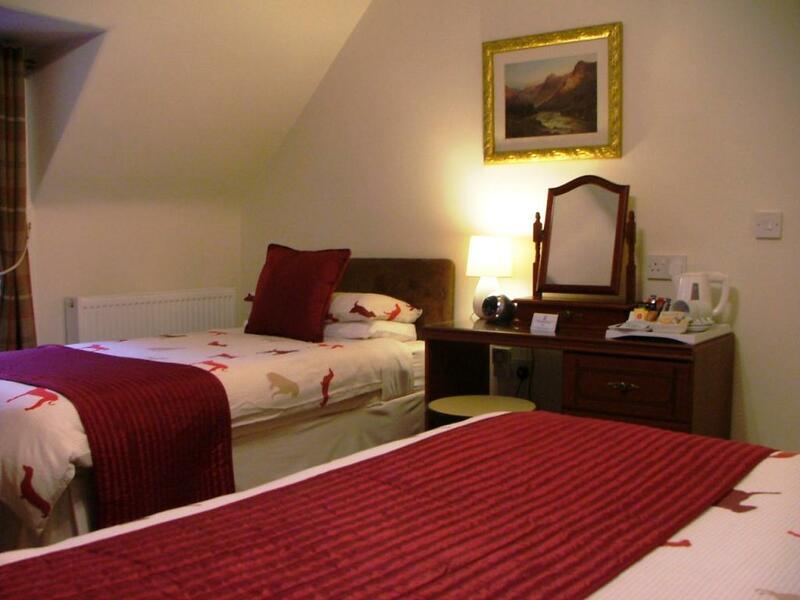 All rooms are en-suite with Satellite TV/DVD, iPod Docking Station with Alarm, Hospitality Tray, Hair Dryer & Toiletries. 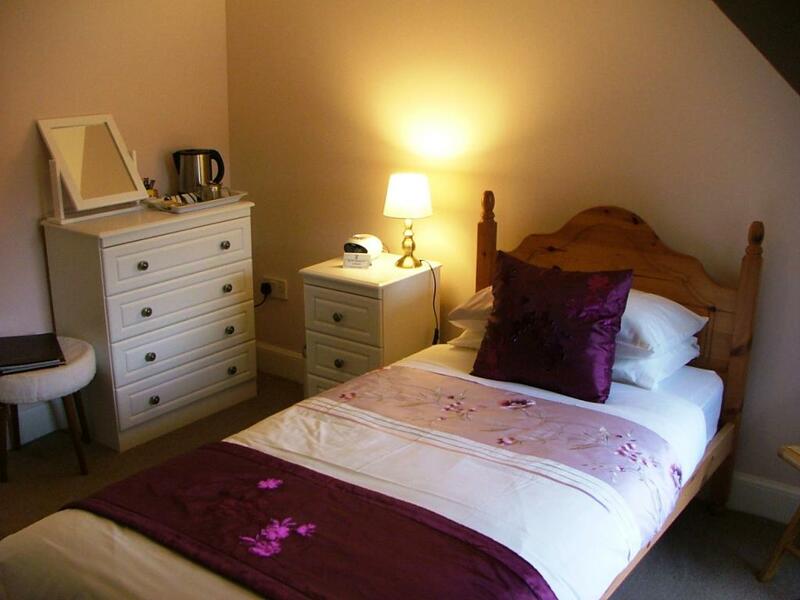 A spacious and comfortable family suite with king-size bed and one single bed (suitable for children up to the age of 14), en-suite shower and WC, TV with DVD player, tea and coffee making facilities, hairdryer and radio alarm clock with iPod docking station. 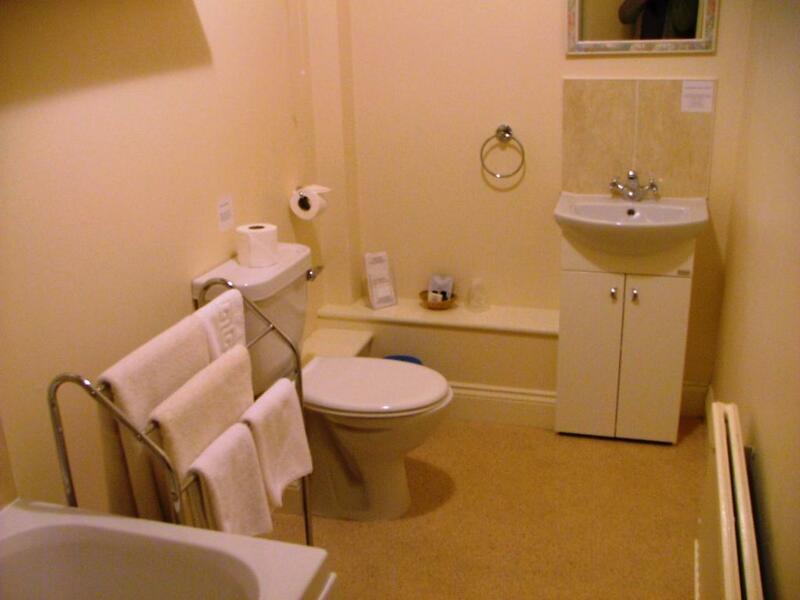 A bright single room with en-suite shower and WC, TV with DVD player, tea and coffee making facilities, hairdryer and radio alarm clock with iPod docking station.